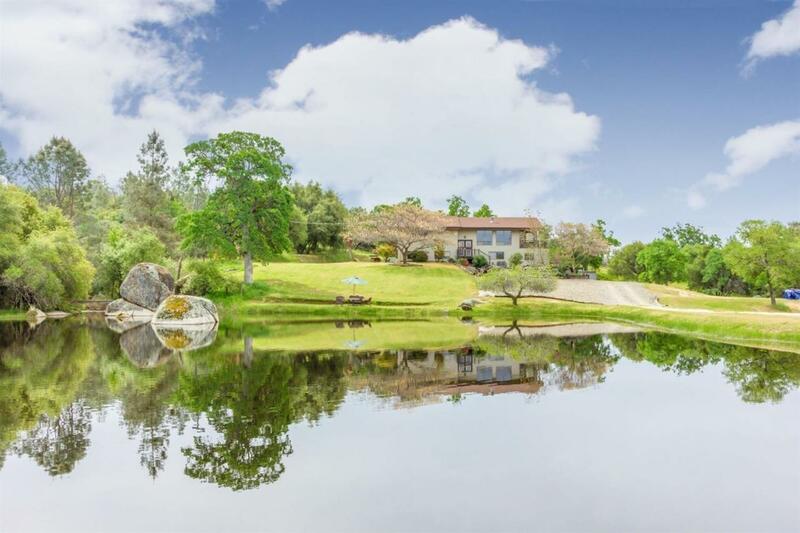 Stunning Auberry home on nearly 12+ acres with amazing city views, a private seasonal pond and an indoor pool! This beautiful split level home is perfect for nature lovers or just enjoy the sheer privacy this gated property offers. Features include 5 bdrms, 3 bths, shop, covered patio, a large den, and many other amenities. 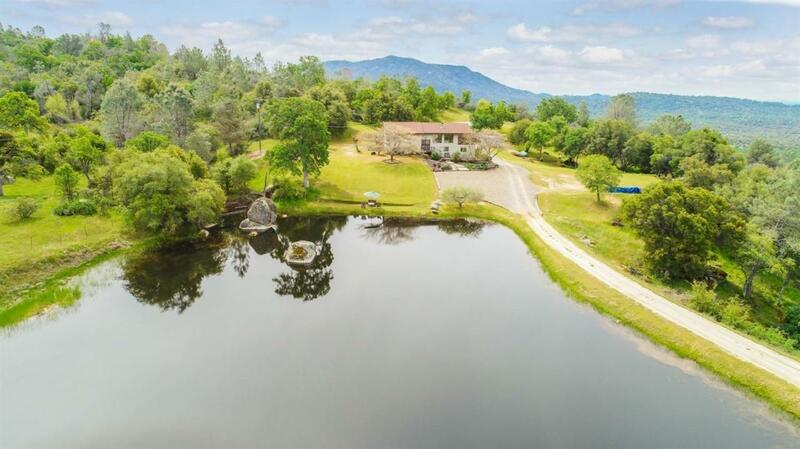 This hunting and fishing paradise backs up to forest service property, offering even more privacy and has an approximately 1 acre seasonal pond that is stocked with large-mouth bass. A shop and shed also lie on the property for additional storage as well as a Tack Room and Horse Stall. The Sq. footage and bedroom count differs from tax records, buyers to verify if concerned. 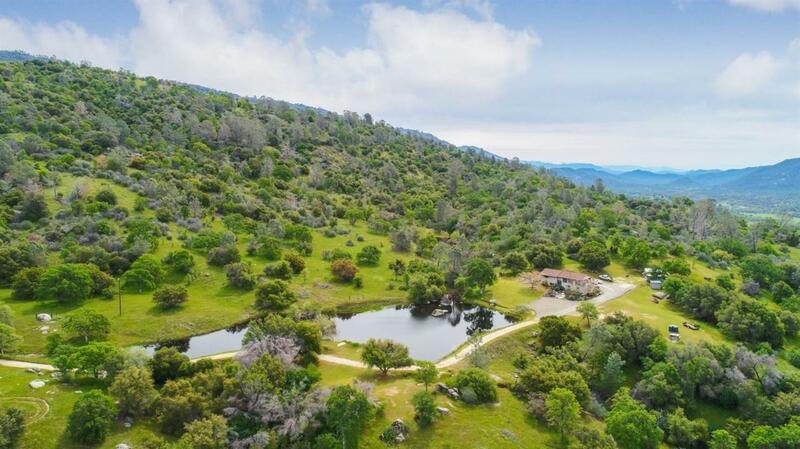 Come enjoy the beautiful views and amenities this amazing property offers! 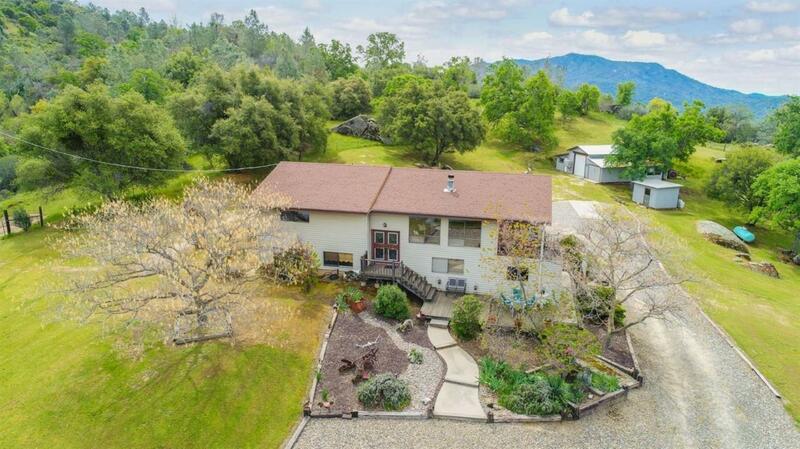 Listing provided courtesy of Robert Mitchell of Keller Williams Fresno.